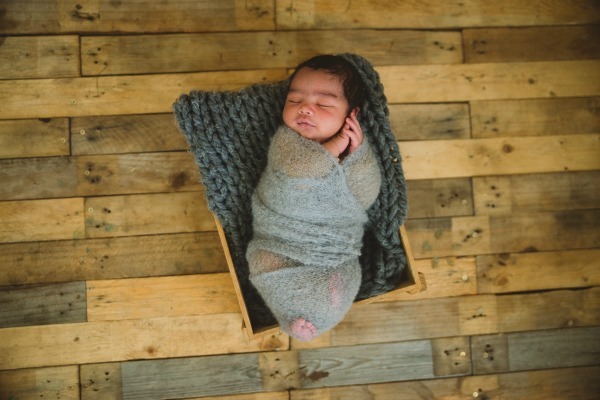 Nelson Mandela Bay, Parenting, Win! 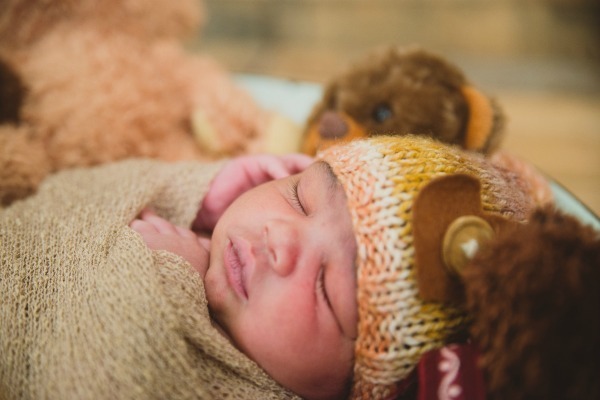 Remember how much I bragged about Michelle over at Cutepix Photography? Well, the proof is in the pudding and this post right here is the pudding, ladies and gentleman. Well, MY pudding, to be exact… look at that face! 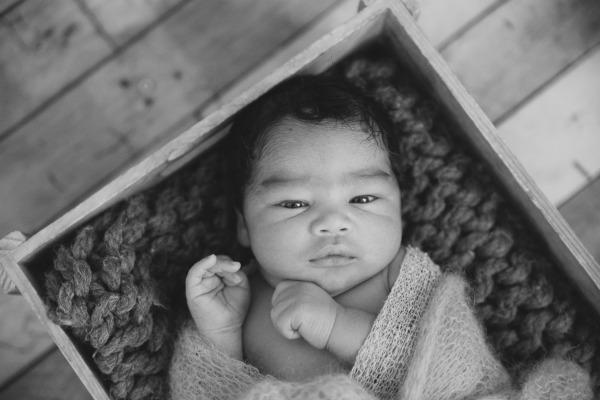 I was so chuffed to be able to plan Jonah’s newborn photo shoot with Michelle. After seeing the amazing way she orchestrated Kari’s first birthday cake smash shoot, I knew that I would be pleased with Jo’s pics! 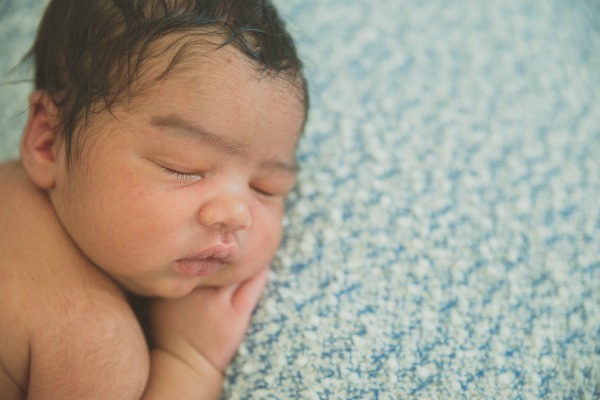 I saw this shoot as a way to capture the beauty of our Jonah, fresh out of the oven. But it was also a way to celebrate his life and all the promise that we see over it! I’d like to celebrate with you too! I will be giving away a very special gift at the end of this post. But first… more pics! 2. The room was heated and the studio was calm and super stress free. 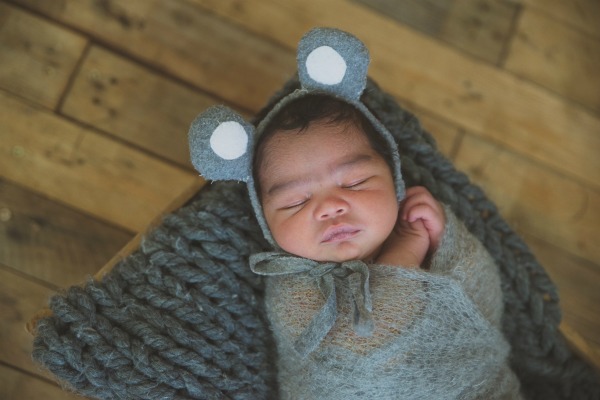 She believes that a serene atmosphere will have baby feeling relaxed and comfy – and the comfort of the baby is always on top of her list. 3. She took her time. 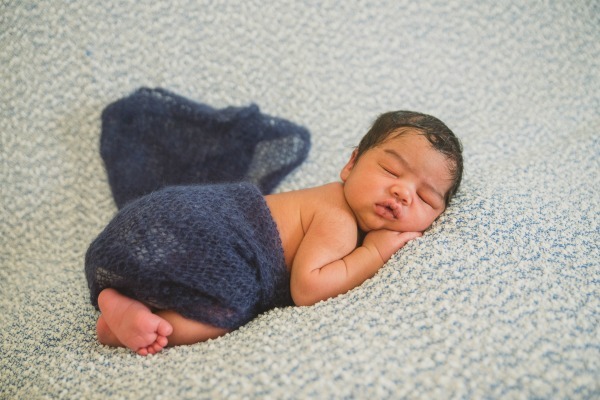 When it comes to photographing little ones, you cannot time it! 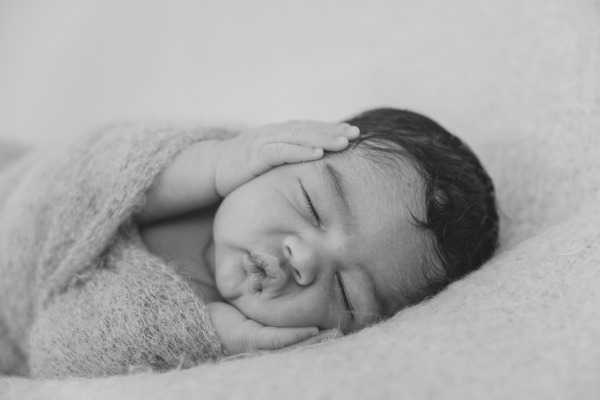 She sat and sang to baby Jo for the longest time, until he gently fell asleep and then spent another few minutes, with her hand on his back, as he fell into a deeper lull. You can tell that she’s a mama too and I was really glad that we didn’t have to squeeze the whole session into one or two hours. 4. She made me feel at ease, as she put him into various poses and asked for permission if she thought the position/pose might freak me out. 5. She makes her own props people. Super score! 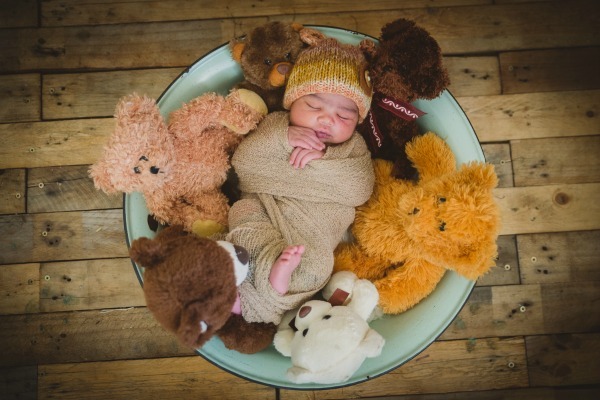 I always knew this because she literally hand made every single prop in Kari’s shoot but when I walked into her studio and saw all the beautiful newborn props she had, I went a little giddy! 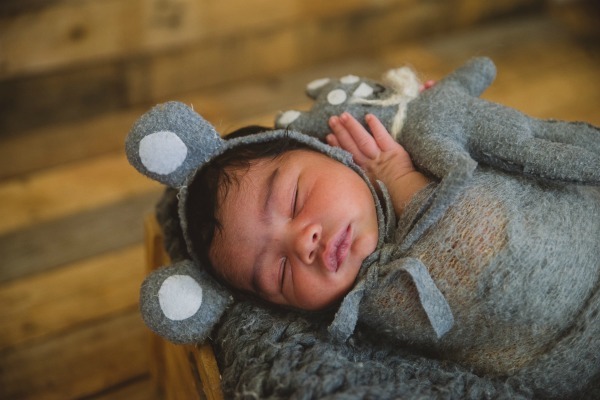 If you’re in the Port Elizabeth area, and you’re looking to plan a photo shoot for yourself/your kids/your family, check out the Cutepix website. I promise, you will not regret it! 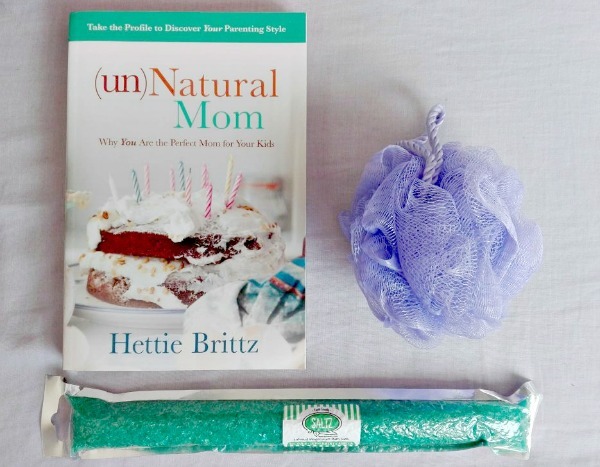 By the way, in celebration of Motherhood and our baby Jonah, I’d like to pass on some of my favorite things, including a copy of one of my favorite books – (un)Natural Mom by Hettie Brittz – to one of you wonderful Mamas! Thank you for all the words of encouragement and for celebrating with us! To enter, simply like and comment on the pinned post on the My Spreadsheet Brain Facebook page, with the hashtag #cutepixphotography. Here’s a link, in case you get lost 😉 Don’t forget to follow Cutepix Photography on Facebook! Winner will be announced on July 3rd.